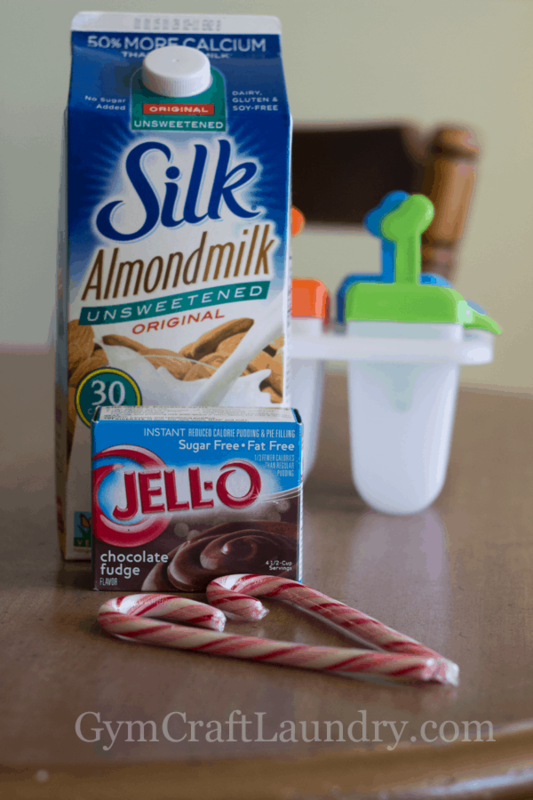 I noticed we had a few candy canes left over from Christmas and decided to share a new easy popsicle recipe! One of my favorite things to drink this time of year is a piping hot peppermint mocha. They are perfect when you are out running errands in the cold. But, I don’t really like them when I am in a toasty warm room. The cold outside doesn’t stop me from enjoying a nice cold fudge pop inside the house. First I crushed the candy canes by placing them in a plastic ziplock bag and beating it with a rolling pin. Then I mixed 1 c of almond milk (my daughter is allergic to cow’s milk) with the instant pudding using a wire whisk. The pudding won’t set with almond or soy milk but since we are freezing it right away, and not making pudding, then this is something we don’t worry about. 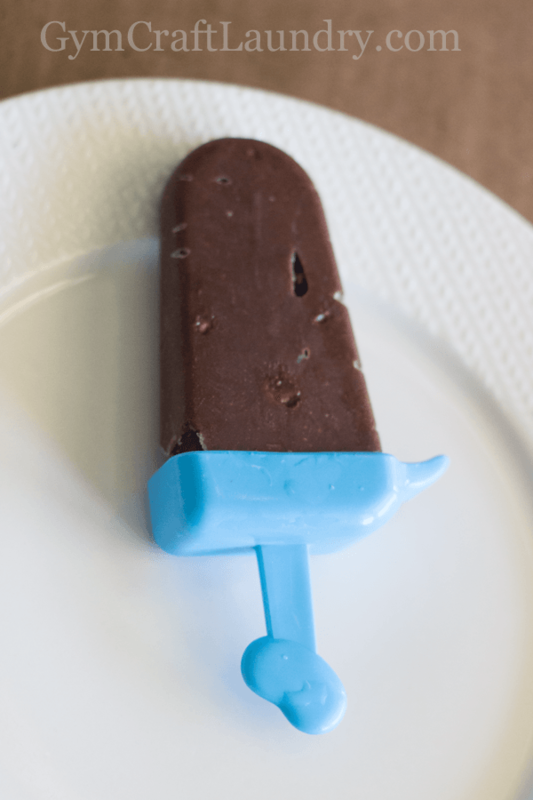 I mixed in the candy cane pieces and poured the mixture into the popsicle mold. I did make sure to scrape the bottom of the mixing glass with a spoon to get all the pieces of candy cane that settled on the bottom. Put in freezer until it was frozen. I meant it when I said this was an easy popsicle recipe. 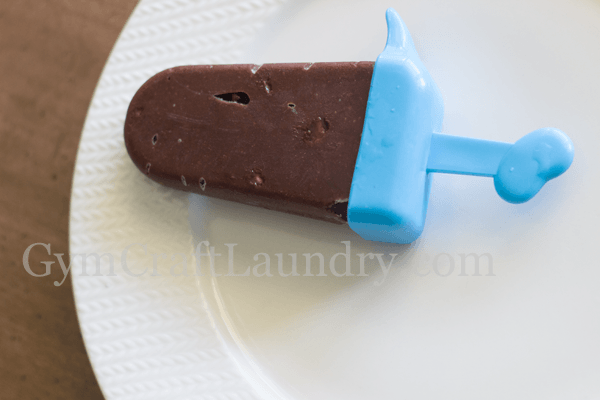 I love these fudge pops even if my kids don’t! They told me that the reason we had regular candy canes left over was because they don’t like the peppermint canes. They ate all of the other candy cane flavors. It make sense that they didn’t like these popsicles since they were filled with pepperminty goodness. Don’t worry, I made some without candy canes for the brats! 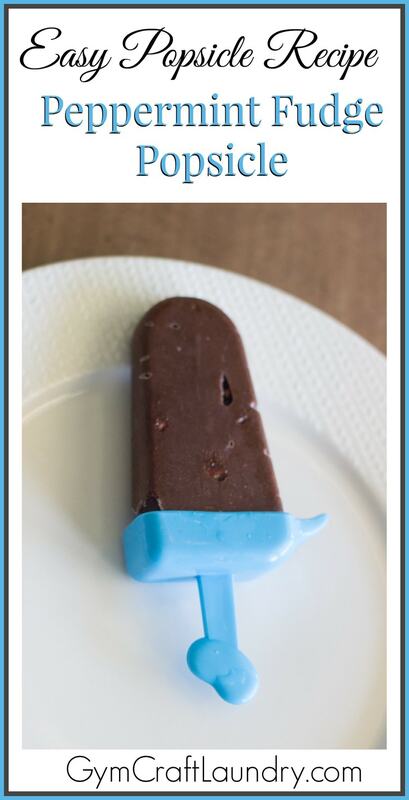 What a fun, winter popsicle recipe! I love it! 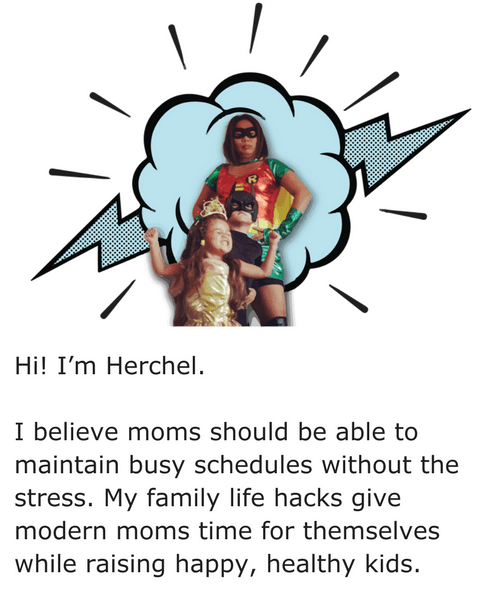 Echo recently posted…Build Your Own Valentine Robot! I didn’t know you could use almond milk with pudding. AWESOME! Love this idea! Ooo these look and sound so good! Thank you for sharing at Merry Monday! I’m making these this week. I love how they are dairy free! What a great way to use leftover candy canes! I’m always looking for recipes that use almond milk too. Thanks for sharing at the #Made4Kids link party! 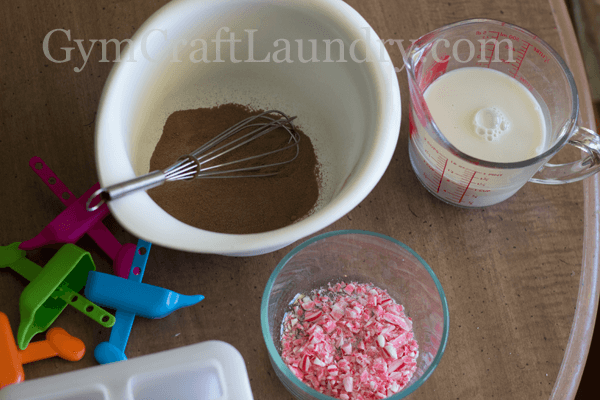 Yum – fudge and peppermint! Thanks for sharing at the Thoughtful Spot!